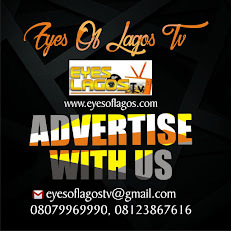 Following the age long strike that crippled academic activities across the various campuses of Lagos State Polytechnic, things might return to normal , Wednesday, June 21, 2017, EYES OF LAGOS can reliably report. EYES OF LAGOS gathered exclusively that two out of the three striking unions which includes Academic Staff Union of Polytechnics (ASUP), Non-Academic Staff Union (NASU) and the Senior Staff Association of Nigerian Polytechnics (SSANIP) will suspend its strike today, Tuesday, June 20, 2017, with the last party expected to do same. Recall that academic activities at the Lagos State Polytechnic has been affected for sometime owing to the ongoing indefinite strike in the school. Before now, the joint union has condemned the incessant use of armed military men to harass members of staff and students in the institution. The Unions claim that the armed men were working on the orders of the school management.